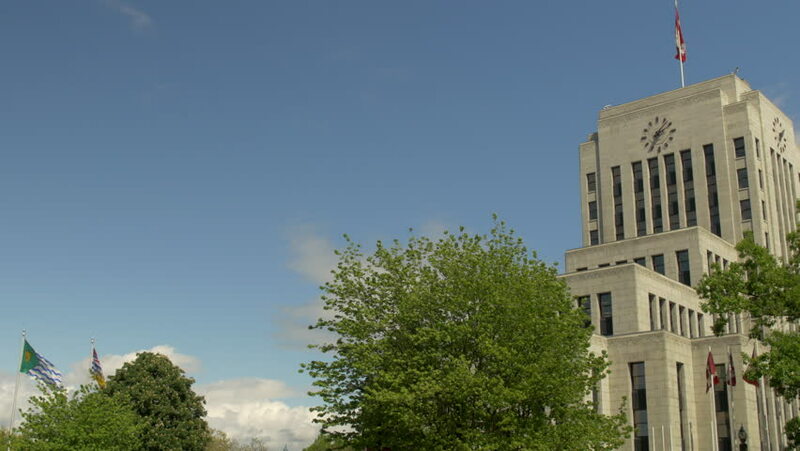 Vancouver - City Hall - 24P - ProRes 4:2:2 10 Bit - UHD 4K A view of Vancouver city hall / municipal building. 4k00:24Beautiful view over the roof of Florence (Tuscany) city center and the stunning architecture of its religious heritage. October 2018.